A new expose has again created a political furor in Pakistan after former Prime Minister Shaukat Aziz's name figured in the huge leak of documents, which disclosed how a number of politicians, among others, allegedly invested vast sums of money in off-shore accounts. 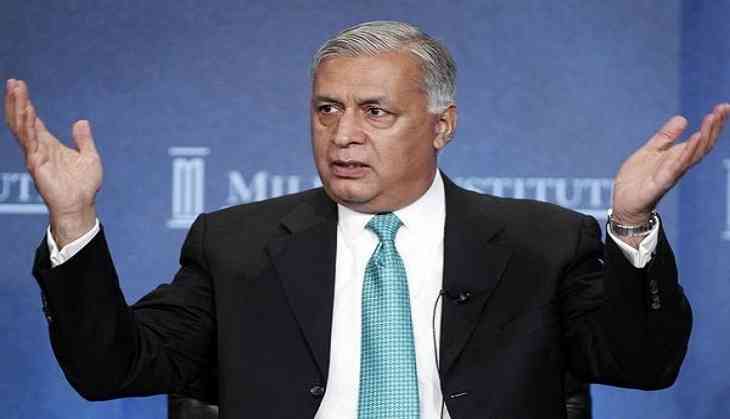 "Shaukat Aziz set up the Antarctic Trust in the name of his wife, three children and granddaughter weeks before he came to Pakistan to lead the finance ministry," Geo News quoted the International Consortium of Investigative Journalists (ICIJ) representative, Umar Cheema, as saying. Aziz was the Prime Minister from 2004 to 2007, and also served as the finance minister between CCCCC and CCCCCC. The report alleges that Aziz never declared these assets in the documents, which he submitted between 2003 and 2006 at any Pakistani institution. According to the news report, the ICIJ website states, "Appleby's Bermuda office was the trust's protector, acting as an independent overseer. In a 2012 internal memo, the law firm's compliance officer noted that Aziz had been accused by the opposition of false declaration of assets, corruption and misappropriation of funds." The report further says, "Aziz worked for Citibank before entering politics and was one of the shareholders and directors of the Bahamas-registered Cititrust Limited from 1997 to 1999, along with other executives of the bank." However, "the ICIJ maintained that the Antarctic Trust held most of Aziz's assets earned when he worked at Citicorp and was created before he relocated to Pakistan to be appointed finance minister," the report added. Aziz's lawyer in response told the ICIJ that "the purpose was to insure that if he were to die, his assets would pass efficiently to his family." Last year, a similar kind of expose, known as "Panama Papers", resulted in the ouster of Nawaz Sharif as the Prime Minister.